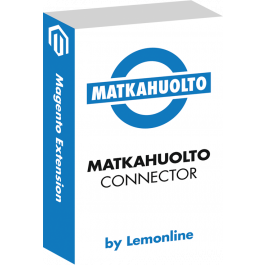 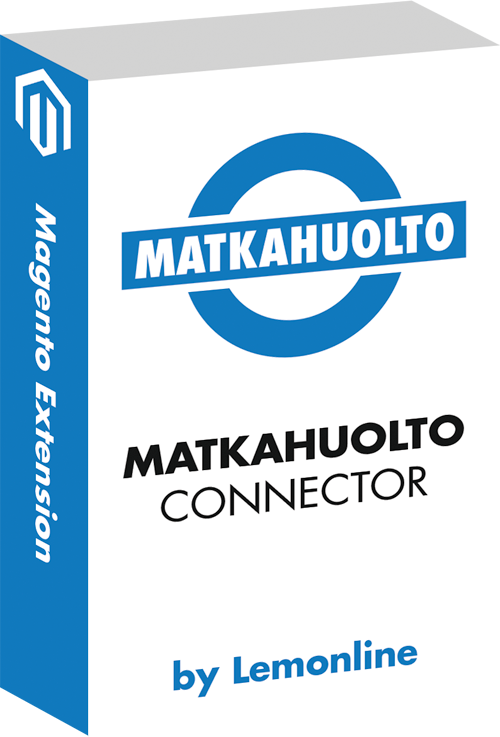 With Matkahuolto Connector extension you can enable Matkahuolto shipping methods in your Magento store. 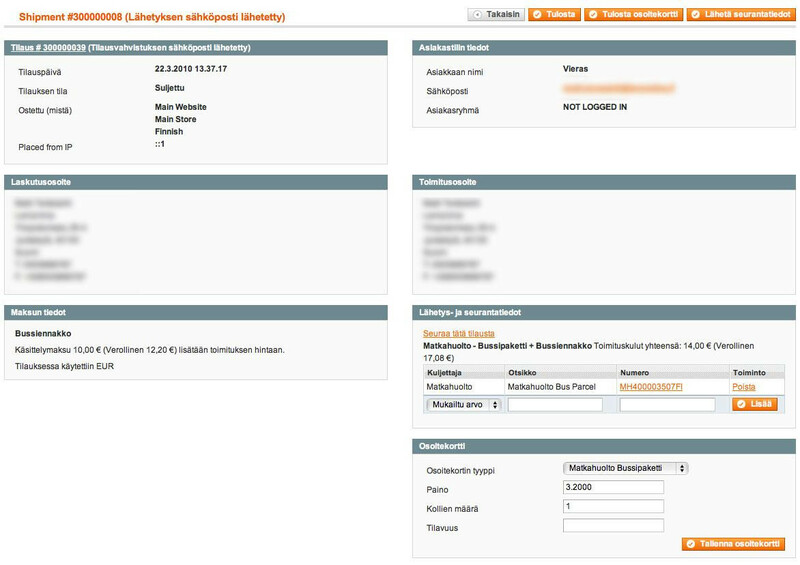 You can print the shipping labels straight from Magento Admin panel and save plenty of your and your customers time. 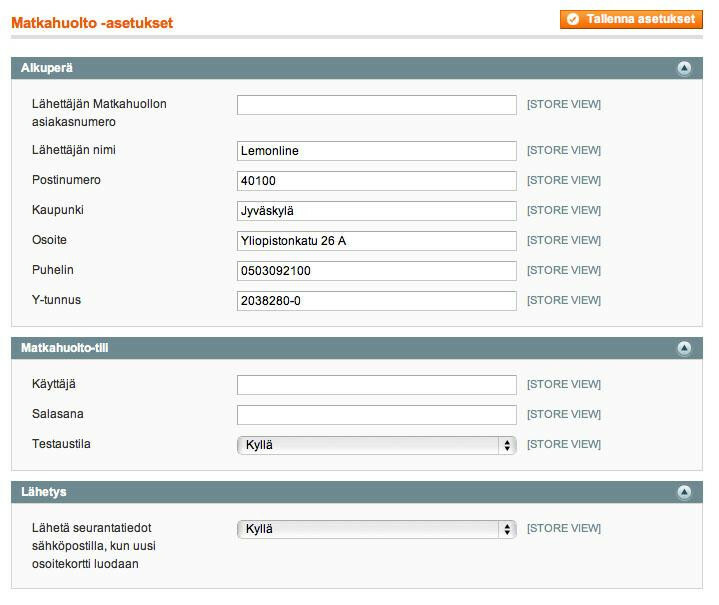 For printing the shipping labels you'll also need an agreement with Matkahuolto.